One of the initial steps following most injuries is contacting the insurance company. Sometimes you'll need to contact your own insurance provider, but in personal injury claims you will normally be dealing with the insurance company of the responsible individual instead. An insurance claim allows injured persons to get compensation for any financial costs associated with the injury. Is it a First Party or Third Party Claim? 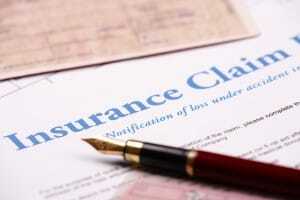 A first party claim is filed with your personal insurer. This type of claim is usually filed only in situations where you were injured and the fault for the injury is your own. A third party claim is filed with the insurer of another individual or entity (for example, a business) when they are the cause of the accident. If you failed to yield or follow other laws while driving and then were injured in a resulting accident, you would typically file a first party claim. However, if another driver failed to follow the laws of the road while driving and then caused a wreck that you were involved in, you would need to file a third party claim since they are responsible for the accident. Similarly, if you were to trip and fall due to hazardous flooring at a local store, you would file a third party claim with the store owner's insurance provider. Regardless of what type of injury occurred, it is common for insurance companies to have a 24 hour reporting window. If you were at fault for your injuries, contact your insurance company immediately after the accident. If another person or entity was responsible for the accident, you must still report the accident. Contact the insurance company for the at-fault party and inform them that there has been an accident that resulted in injury. If you are unable to find out who the responsible party's insurance company is, contact them directly to inform them. The responsible party can then alert their insurers. Once the insurance company is aware of the pending claim, they will typically launch an investigation of the accident. The burden of injury proof lies with you as the injured individual. Therefore, some of the following types of proof may be requested. Once the insurance company has calculated what they consider to be the value of the claim, they will notify you. If the amount is not adequate - a frequent occurrence with personal injury claims - you have the right to challenge it by requesting more money. In many cases, third party claims are dealt with far more effectively with the assistance of a personal injury attorney. Insurance companies do not tend to make generous offers when it comes to injury cases - in fact, very often they make lowball offers that aren't even sufficient to cover all the damages that a victim suffered. While insurance companies are reluctant to negotiate fairly with the injured individual, they are generally much more reasonable if that person has legal representation. Ultimately, the last thing that the insurance company really wants is to spend time in court. Court proceedings are very costly and extremely time consuming, and the average individual won't file a lawsuit on their own. The insurance companies know this, and they will try to force a settlement as early as possible as a result. However, if you are armed with a skilled attorney, you have the advantage. The attorney will not hesitate to pursue the case in court if the insurance company won't make a reasonable offer. 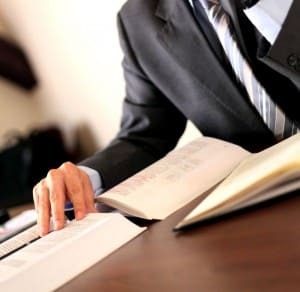 Since the insurance companies are aware of this, they often become considerably more reasonable in their negotiations once they are aware that you have legal representation. Ready to take on the insurance company, but need some help? 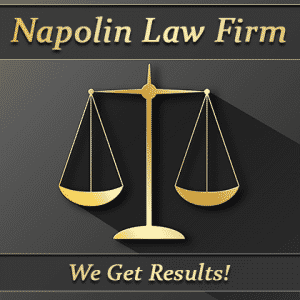 The attorneys at Napolin Law Firm are here for you. 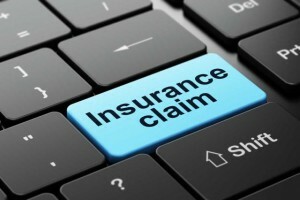 Email us at [email protected], or call 1-909-325-6032 to talk about your insurance claim today!